Johannes Thumfart: The Economic Theology of Free Trade. 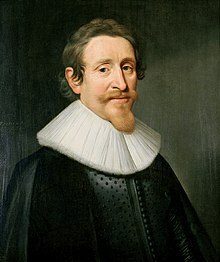 On the relationship between Hugo Grotius’s “Mare Liberum” and Francisco de Vitoria’s “Relectio de Indis recenter inventis”, following Giorgio Agamben’s enhancement of Carl Schmitt’s notion of Political Theology. In: Grotiana 30/2009, S. 65-87.